Fox has just sent over a new trailer to go with the one released last month. Not only do we get a trailer, we also get a new set of images and some behind the scenes footage to keep you amused. 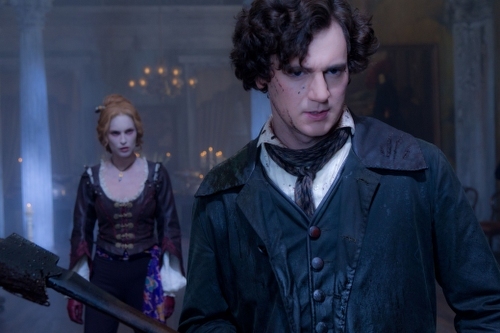 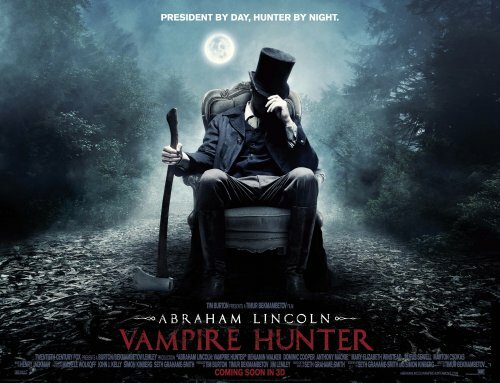 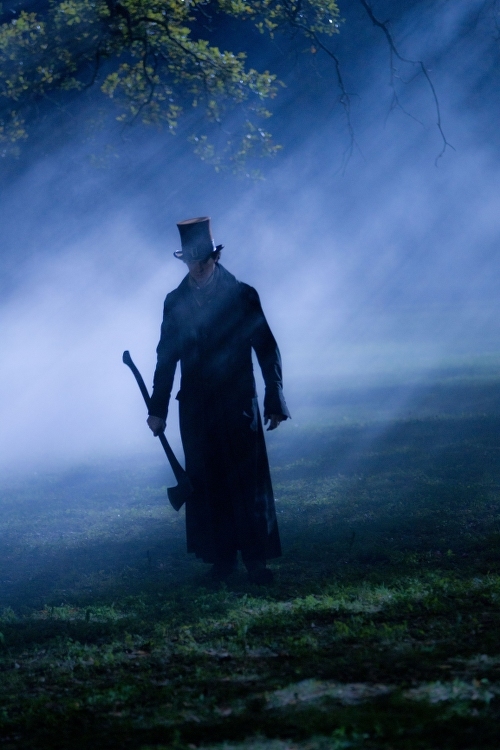 Abraham Lincoln: Vampire Hunter reveals our 16th President was actually a 19th century version of Buffy the Vampire Slayer. Lincoln's mother died when he was just nine, but the young boy didn't immediately learn the truth behind her death. 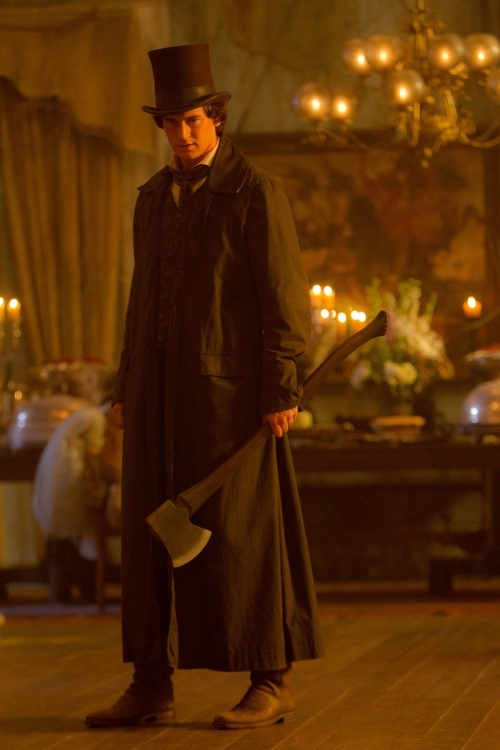 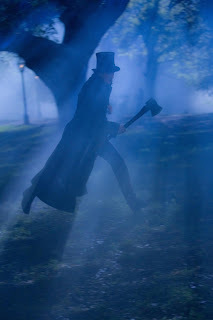 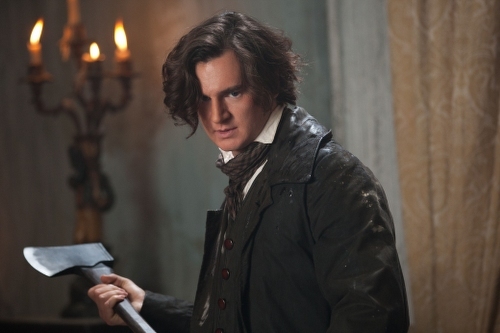 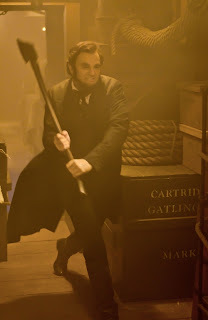 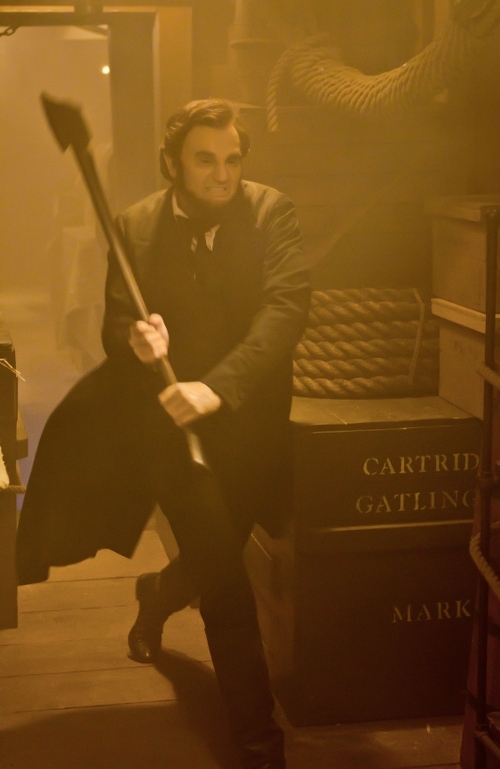 Once he found out vampires were responsible, Lincoln did everything he could to avenge his mother's death, dedicating his life to putting an end to all bloodsuckers.